Tejava has gained a word of mouth following on the sole basis of its tea flavor alone. While known specifically for its iconic black tea, the company is releasing new teas that draw on intense aroma. 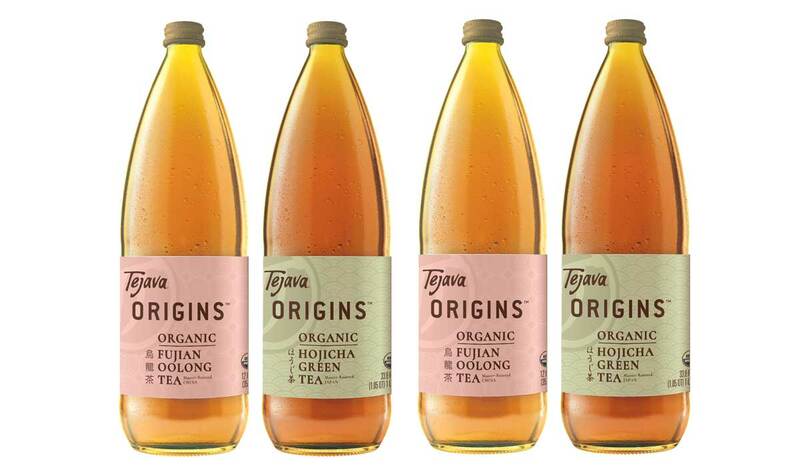 In the first of their Origins line, Tejava just announced the addition of two new flavors of unsweetened and ready-to-drink teas: Fujian Oolong Tea and Hojicha Green Tea. Owned by parent company Crystal Geyser, the all-natural and unsweetened Tejava is brewed from hand-picked tea leaves found on the island of Java in Indonesia and are free of sweeteners, preservatives, or artificial ingredients. With, the addition of new flavors like Fujian Oolong and Hojicha Green Tea, Tejava expands itself to a wider audience helping the tea become more ubiquitous. The swanky glass bottles are also a pretty nice touch. "Tea addicts, like me, love their black tea to the point it's a cult following," said Foodbeast's resident youth Constantine Spyrou who happened to be a huge fan of the beverage. "Tejava has way more flavor than any other bottled tea you can find in stores and is at a super affordable price." Expect to find the two new flavors in late November at Tejava.com. Consumers will be able to find them in retail stores sometime shorty after.